When you have a parent who is aging, it’s important to give them the care that they need. 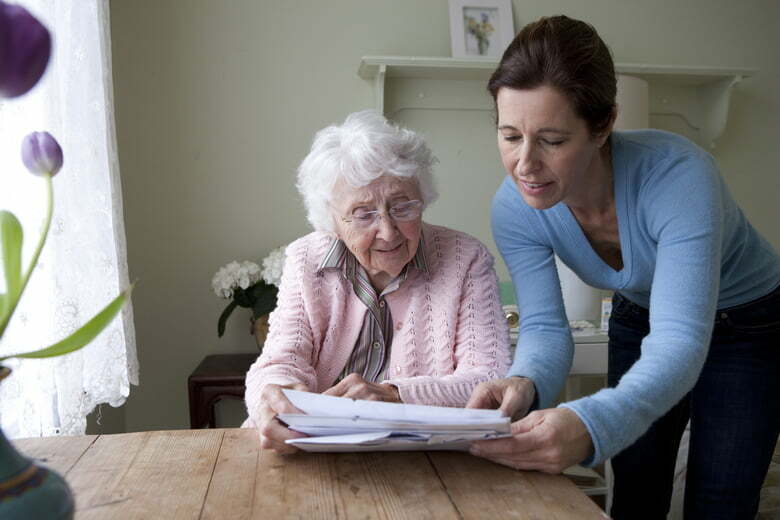 A home health aide can go to the home in order to provide services. This ensures that your parent is cared for, especially when you cannot be there every step of the way to help. You may have a parent that means some non-medical support throughout the week. Many seniors don’t want to move into a nursing home. However, they struggle with some of the basics, such as housekeeping, preparing meals, and even dressing and bathing. A home health aide will be able to provide these services to ensure that the senior in your life is getting the care that they need. Various forms of medical support can also be offered. There are many skilled aides who can administer medications, draw blood, monitor the general health status, and even provide wound care. This allows a senior to get all of the care that they need. Plus, it can help to have an aide come to the house as opposed to dealing with transporting them to a facility. Often, the services provided will evolve over time based on how the health of a patient changes. It might start with monitoring their health and move into something more comprehensive. In some instances, your parent may need a health advocate. An aide has the ability to be this person. They will be interacting with your parent on a regular basis. They will be able to manage care, provide you with information about what’s going on medically, and even coordinate care with different providers. It will ensure that someone is looking out for your parent at all times. Hiring a home health aide can be one of the best decisions that you make for a parent. It ensures that they get the assistance that they need every step of the way.